Students may earn a two-year Associate in Arts degree along with a variety of certificates in cinema or television. 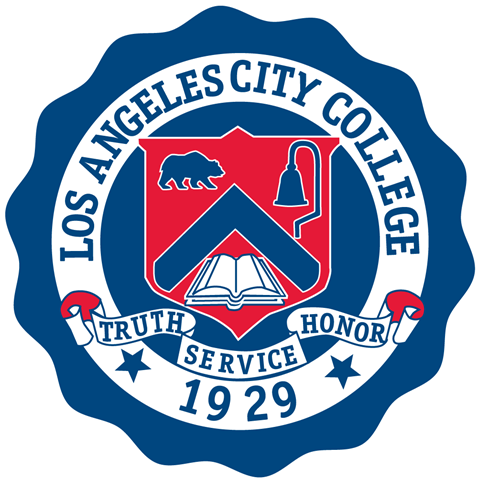 The Los Angeles City College Cinema and Television Department offers a low-cost, comprehensive, hands-on training program that provides both basic and advanced courses in film, video and television studio production. Located in modern facilities designed by the renowned architect William L. Pereira, the department has audio and camera equipment packages for student use as well as a sound stage, two television three-camera studios, digital editing rooms, two screening rooms, two non-linear multi-station computer labs, and other audio and video post-production systems. The Cinema program's first semester consists of a hands-on digital video production class, a lecture course on the technical aspects of film production, and two film history classes. The following semesters include courses on traditional film editing, sound, cinematography, production management and business, directing, writing, digital production, digital editing, and digital audio post-production. The advanced students produce digital video short films. The Television program's first semester consists of a basic studio production class, a lighting and audio course, and a history of television. In the following semesters, students can take intermediate and advanced studio production, television news-gathering, digital production, and television writing.